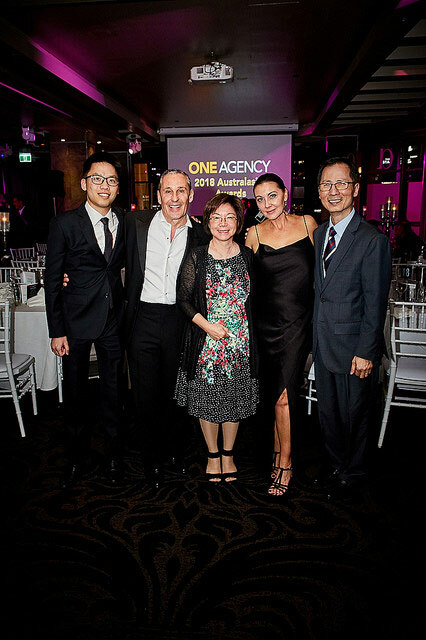 As 2018 comes to a close we want to thank everyone that attended our recent One Agency Awards Night in Sydney. It was a fantastic event and we’re so proud of what our members have achieved this year. Following is a list of awards and the winners. In reality, our ethos is not to focus on what individuals or single offices have achieved, but rather what we can all achieve collectively and the freedom we create that allows our members to run their businesses in a way that suits them best. 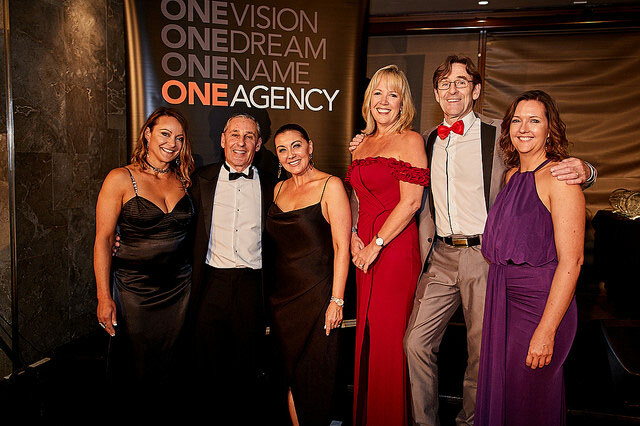 Since 2008, One Agency has grown rapidly to become the 8th largest group in Australia attracting a highly motivated family of agents who work together to grow their businesses. To recap on our proposition; One Agency is a simple licence agreement – we are an operation that makes it easy and affordable for driven agents to establish their own agency, free from the classic constraints, costs and complexities of franchises. With one low (and fast) establishment fee and a surprisingly low set monthly fee, there are no other fees at all. Most importantly, you won’t sacrifice a percentage of your hard-earned commission to any head office and it’s this heightened reward for effort ratio which makes our proposition so appealing. members feel comfortable, informed and at the forefront of the industry. Our extensive network gains access to advanced technology (provided by 3rd parties), a highly regarded brand and striking marketing tools providing them with an unparalleled advantage. Our offices are run by hands-on Principals – a select group of the industry’s finest who are leaders in their market, whose names sell and whose results are exceptional. They are driven by a shared vision – to provide clients with the personalised service that they deserve.